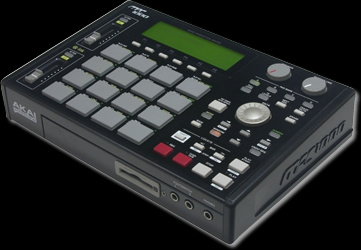 So you got the MPC1000 possibly the best MPC for the buck,now pack it with some bangin SoundsForSamplers drum kits. Get the hottest drum kist ever made for the MPC 1000 right here. Buy on CD rom Or choose to get on CF card.